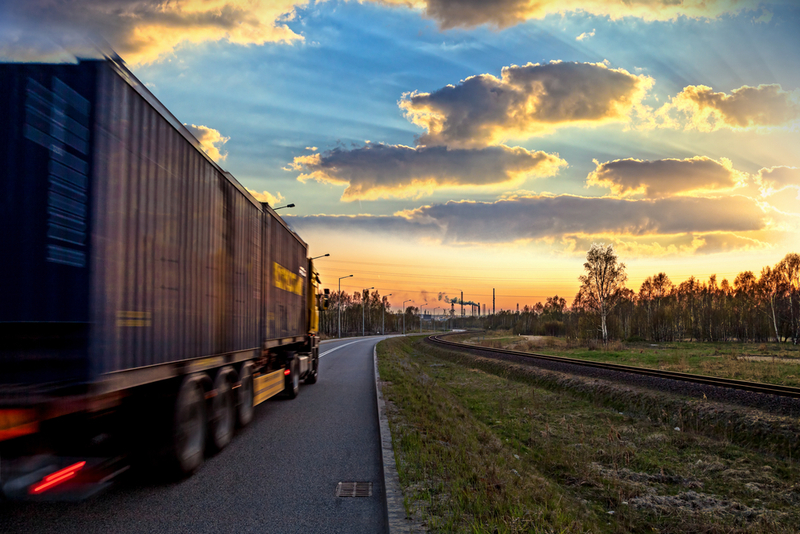 New projections released March 3 by the U.S. Department of Transportation (DOT) show freight tons moving on the nation’s transportation network will grow 40 percent in the next three decades, while its value will almost double. By 2045, total freight on all modes – air, vessel, pipeline, rail, and trucks – is projected to reach 25 billion tons while the value is expected to grow to $37 trillion. The projections are from the Bureau of Transportation Statistics’ and Federal Highway Administration’s latest version of the “Freight Analysis Framework”—a comprehensive dataset of freight movement. The findings once again underscore the need for boosting federal investment in goods movement, as ARTBA has been advocating for since 2006 when it rolled out its “Critical Commerce Corridors” proposal. The Dec. 2015 FAST Act surface transportation law took several steps in that direction with the creation of a new “National Highway Freight Program” (NHFP) that provides states on average $1.26 billion annually to support highway-related freight improvements. The NHFP was also complemented with a new “Nationally Significant Freight & Highway Projects Program” that will provide an average of $900 million annually for large-scale projects. Trucks continue to be by far the single most-used mode to move freight, moving 64 percent of tonnage in 2015 and 69 percent of the value, U.S DOT says. Tonnage for trucking is forecast to grow 44 percent by 2045, and value is forecast to grow 84 percent.